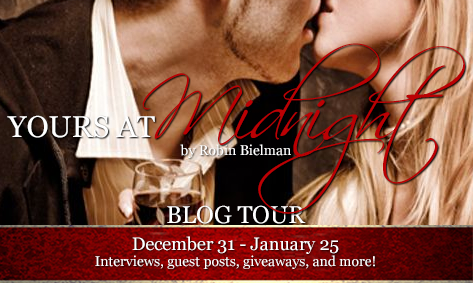 The blog tour for Yours at Midnight by Robin Bielman kicks off in the new year! Be sure to stop by each post for exclusive interviews, guest posts, reviews and giveaways – not to mention a grand prize of an awesome bookish giftcard! Here’s where you can find Robin and her characters throughout the month! 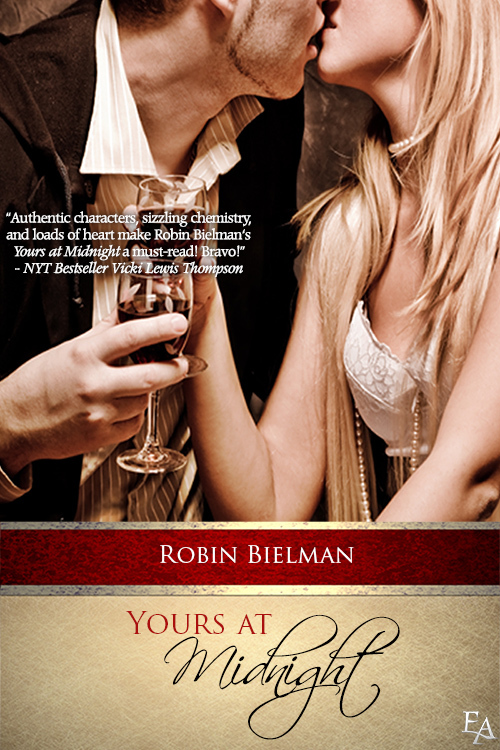 You can also check out Robin Bielman at My Book Addiction and More on January 28th! Read the first chapter of Yours at Midnight for free!